It’s finally here! 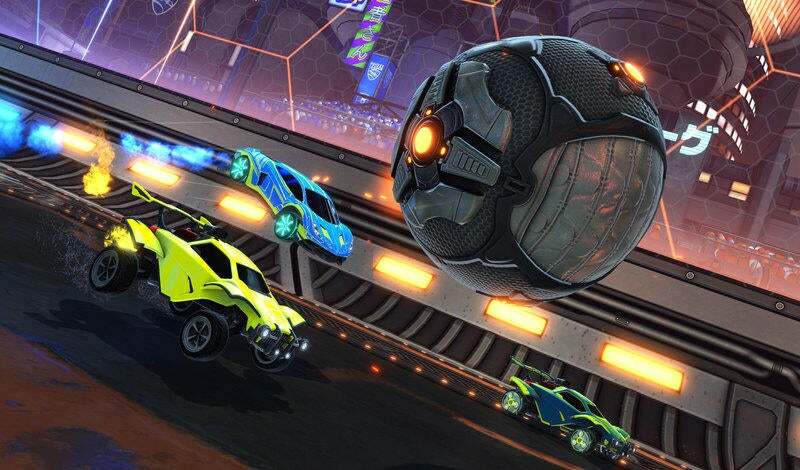 We’re excited to announce a major expansion to Rocket League's inventory Trade-In System, and it starts RIGHT NOW! If you recall, this system allows you to exchange five items of the same quality for one item of a higher quality. Until now, you’ve only been able to trade in your Uncommon and Rare online drops, leaving many of you stuck with a stockpile of Very Rare Rocket Boosts. 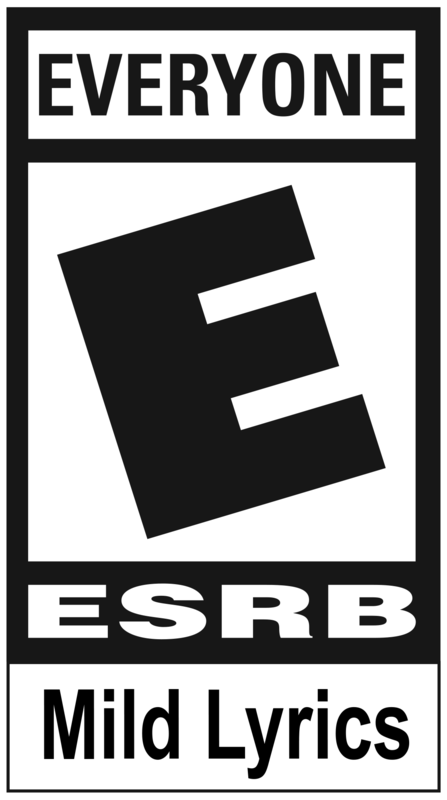 We’re now expanding the system to allow you to go all the way up to Import and Exotic quality! 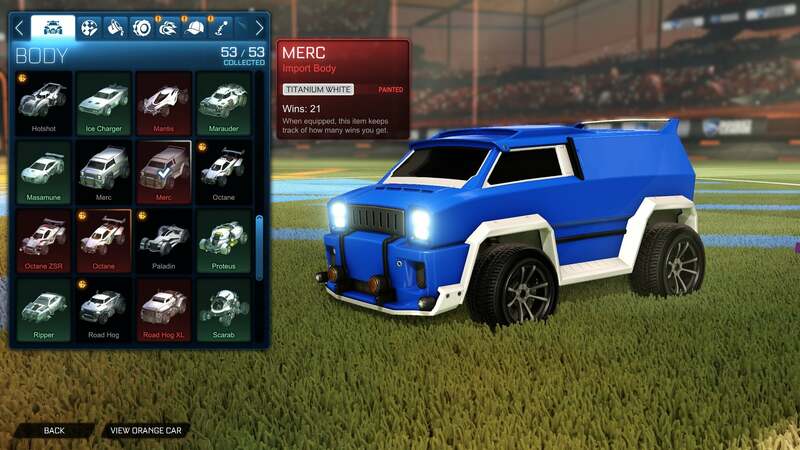 Trading in five of your Very Rare drops will net you one new Import Painted Body or Boost. These items are painted versions of the classic cars and boosts from the original game and they always come painted. As with many Painted items, not every color will be available for every boost. 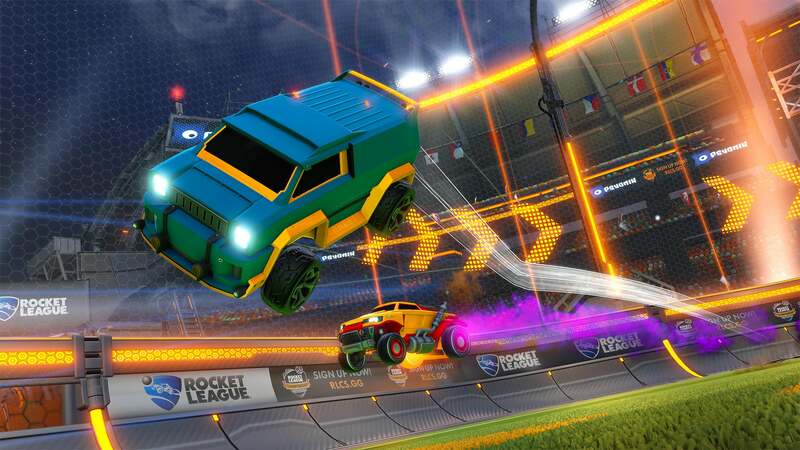 Paints that are too close to the default color for a Rocket Boost are excluded from dropping, though fans of the Standard boost will be happy to know that “Crimson” Standard Boost is indeed available. 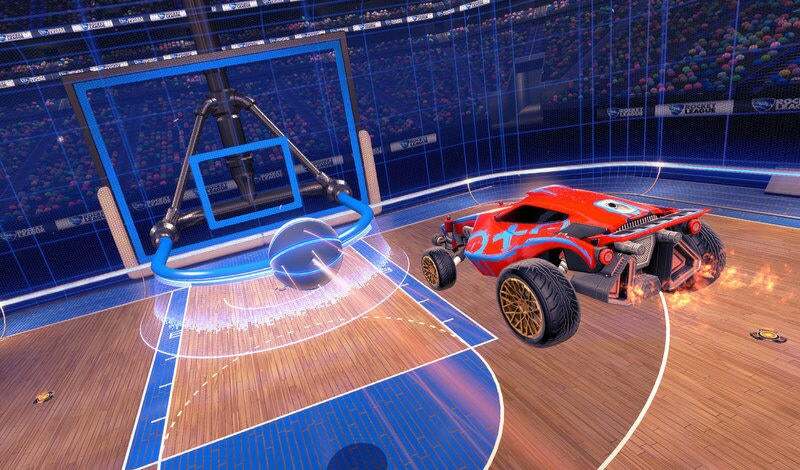 If you’re willing to give up five of the new Import items we detailed above, you’ll receive an Exotic Painted Wheel. 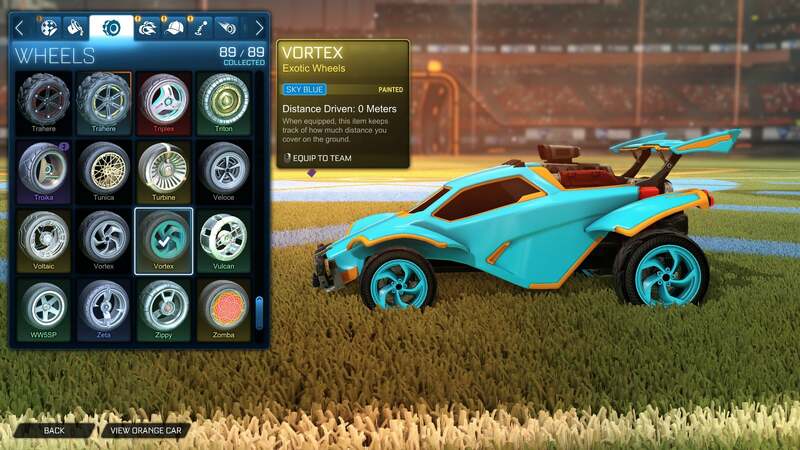 Painted editions of classic Wheels will no longer infrequently drop at Uncommon quality, but will instead be drops at the Exotic tier. 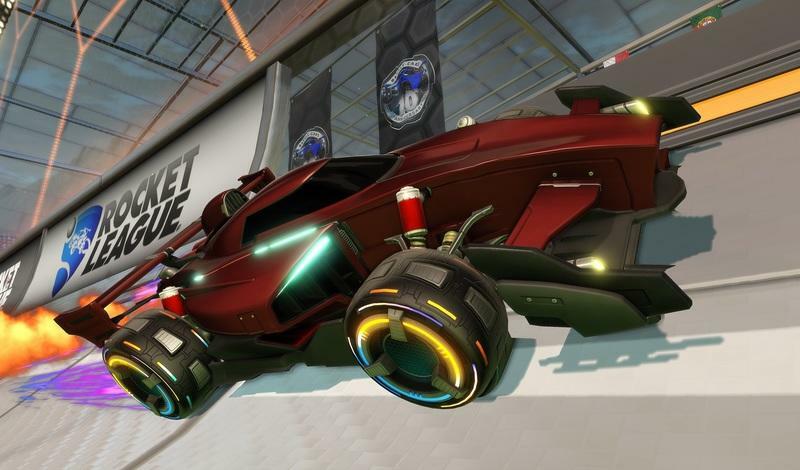 Existing Painted copies of the aforementioned wheels will remain Uncommon, but all-new copies obtained via the Trade In system will be Exotic. The Trade-In expansion still uses the rules as the previous system, so items you trade in will all need to be from the same Crate Series, or they would all need to come via online drops. In the interest of full disclosure, we do plan to add new items at Rare and Very Rare qualities in the next major game update to add more diversity to the free item drop pool. While we can’t go into detail about these items just yet, you may want to consider carefully before liquidating your entire Uncommon and Rare inventory.